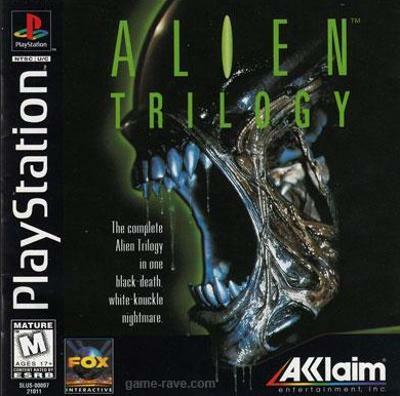 Alien Trilogy (Sony PlayStation 1, 1996) Complete! Tested! Scratches Works!